There's a Lot of TV in the World. TVEyes Can Help You Monitor It...in Any Spoken Language. 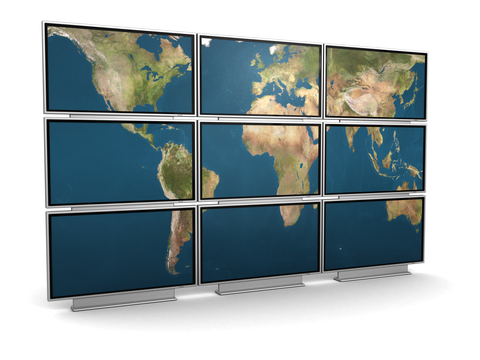 Through TVEyes Language Technologies we can expand global media monitoring coverage to meet your needs...on your schedule. TVEyes Language Technologies is our in-house language engine through which we can build a new language or dialect to your specification and deploy in-market in three months or less. If you have a unique or urgent requirement, please fill in the form at right and we'll be in touch right away.